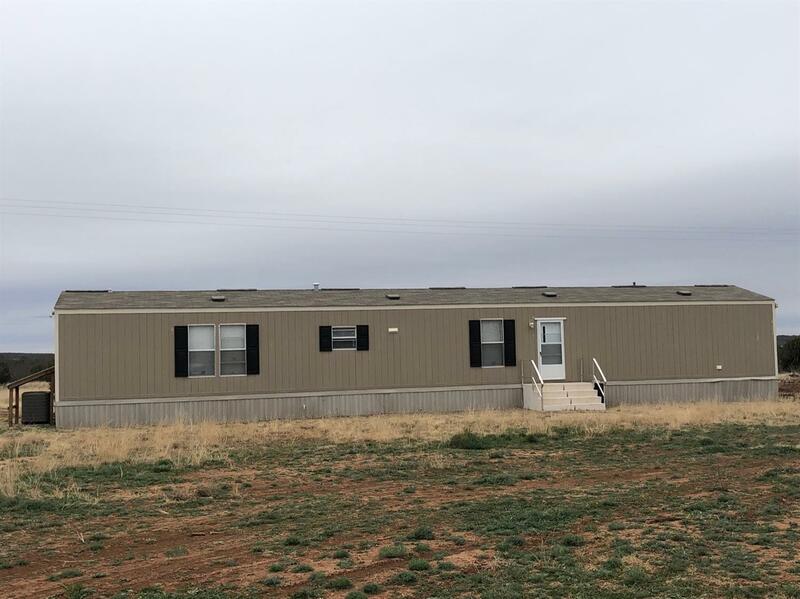 Excellent opportunity to own a turn key hunting operation. 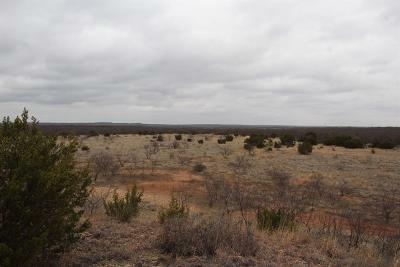 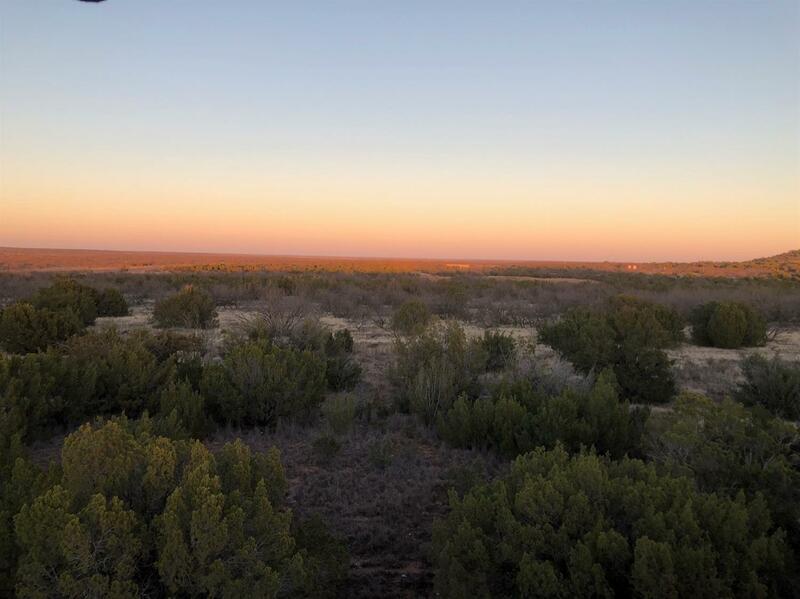 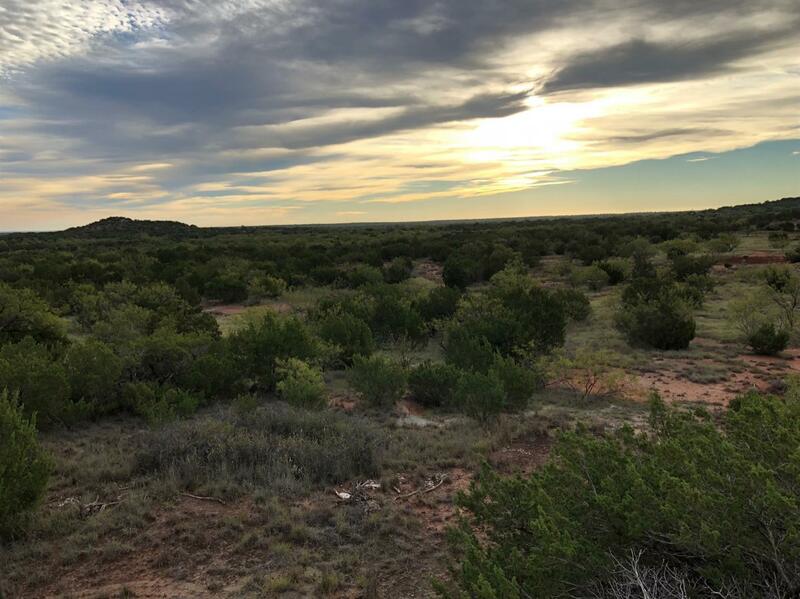 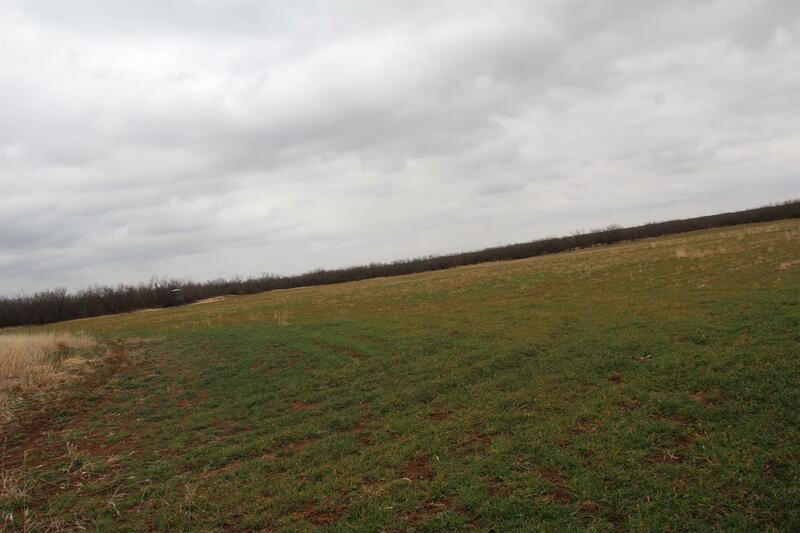 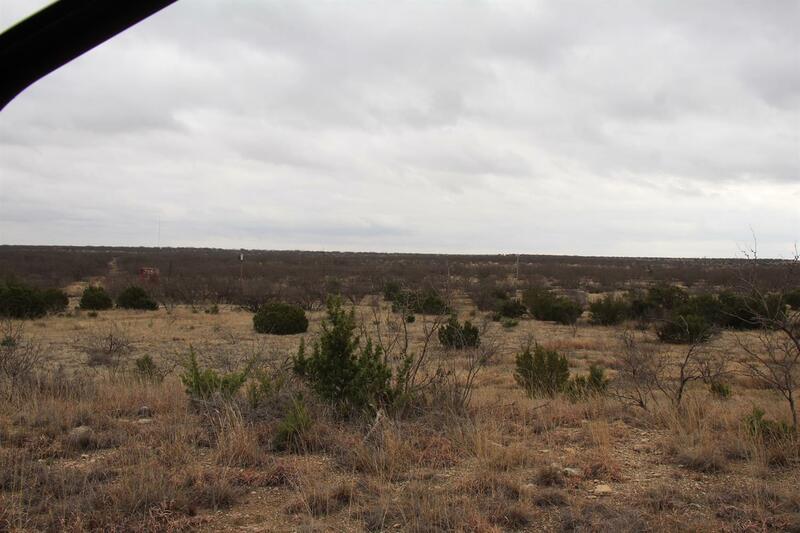 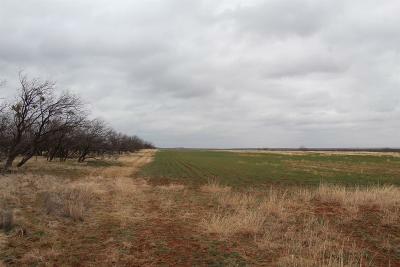 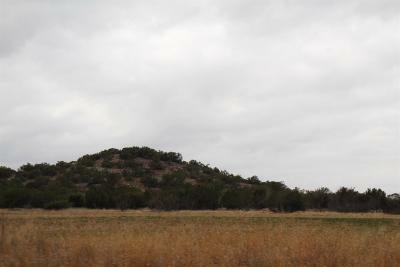 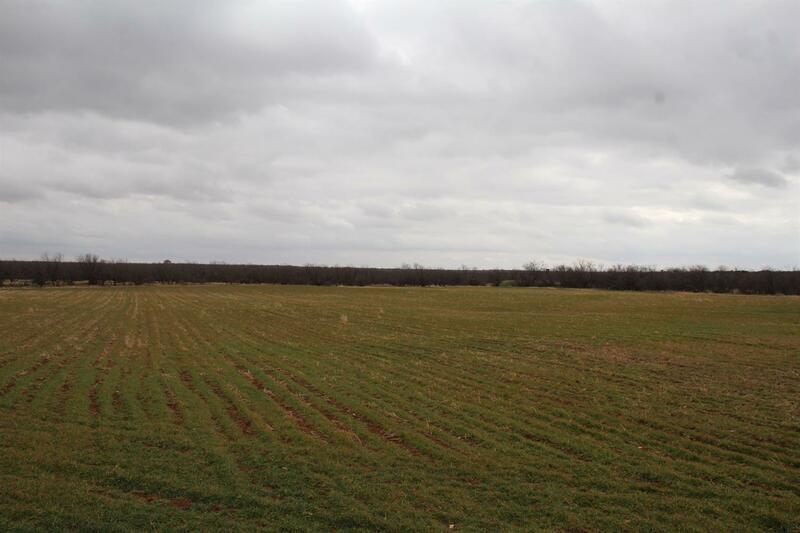 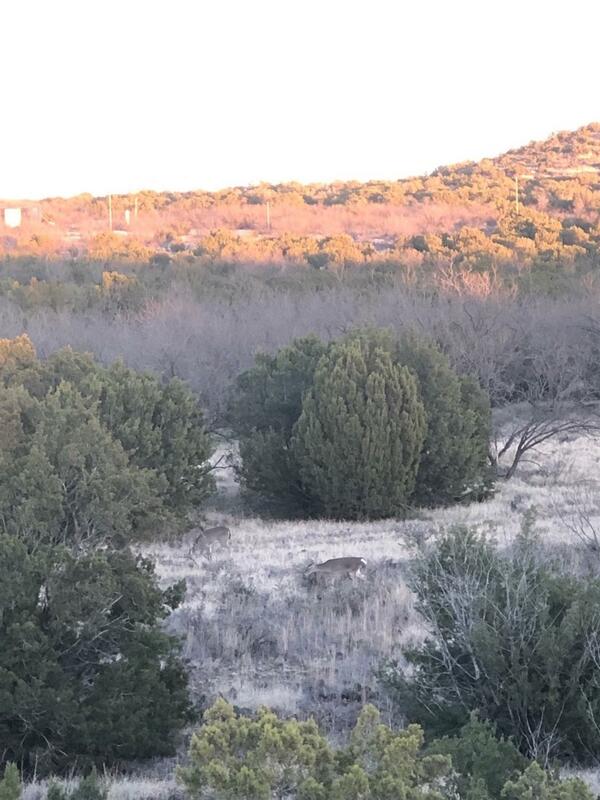 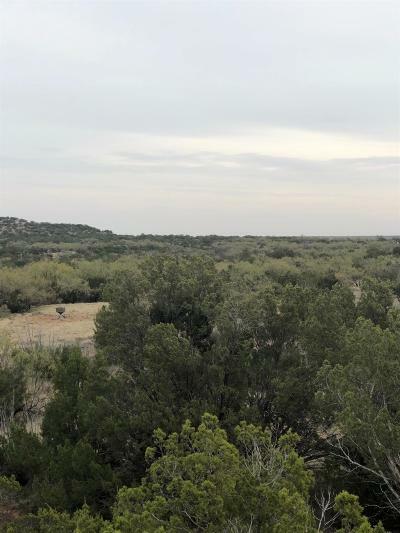 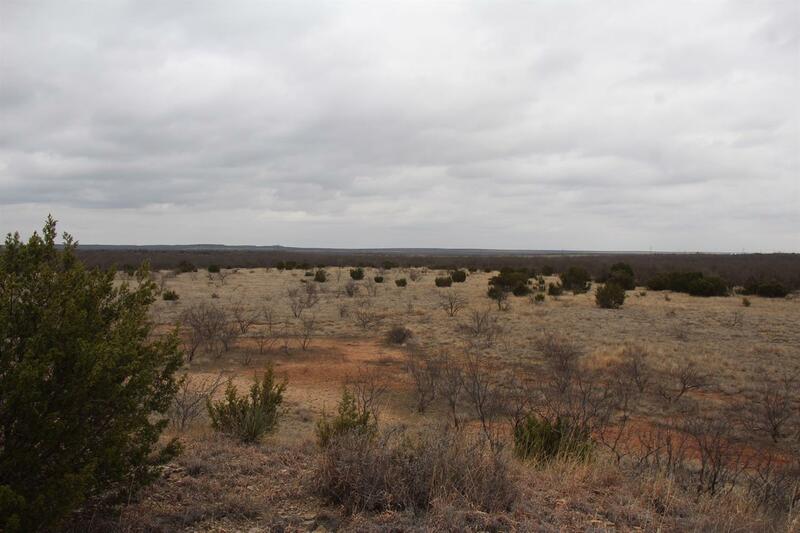 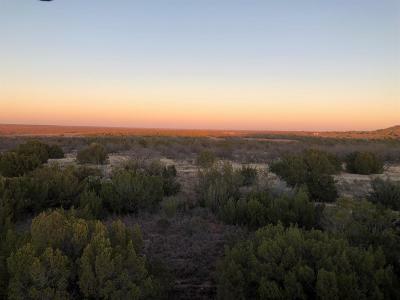 Approximately 575 acres of prime land suitable for hunting or grazing. 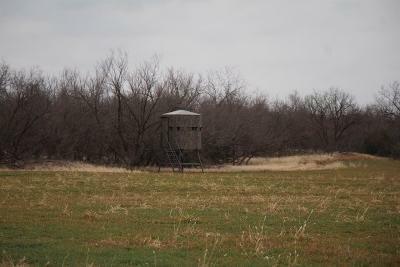 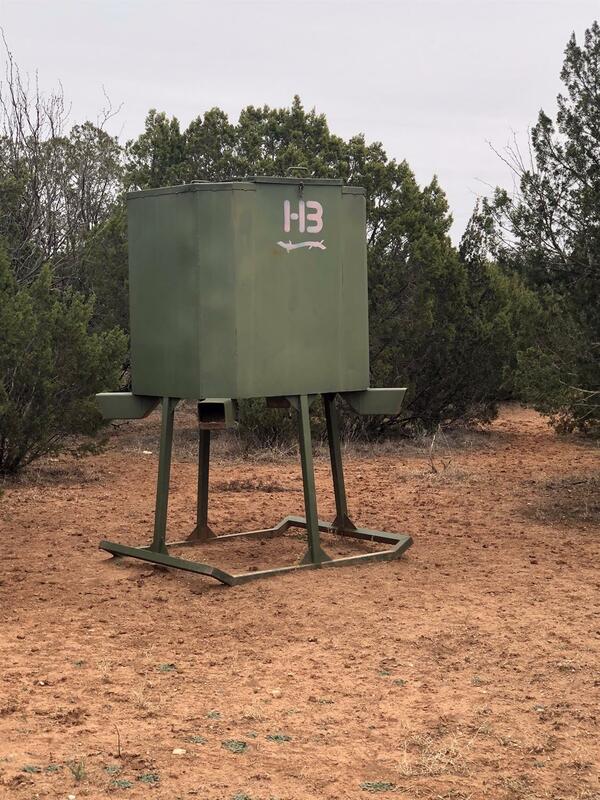 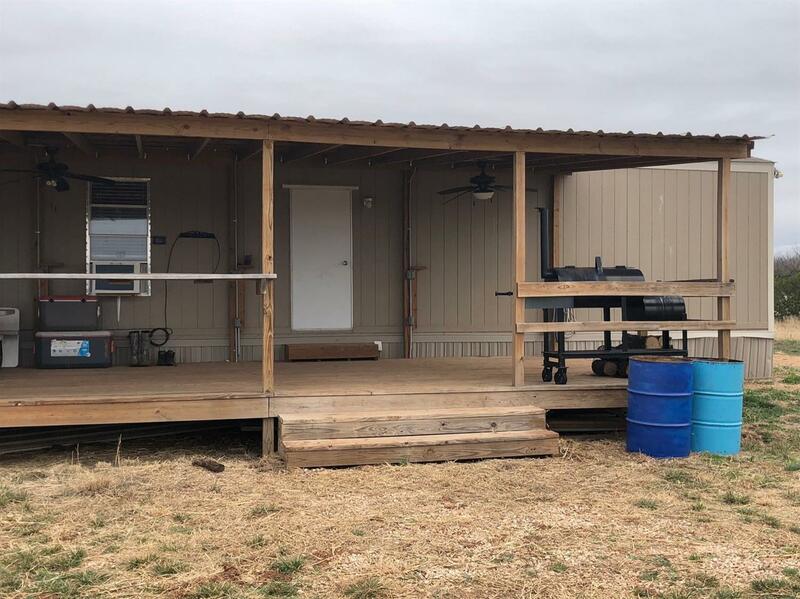 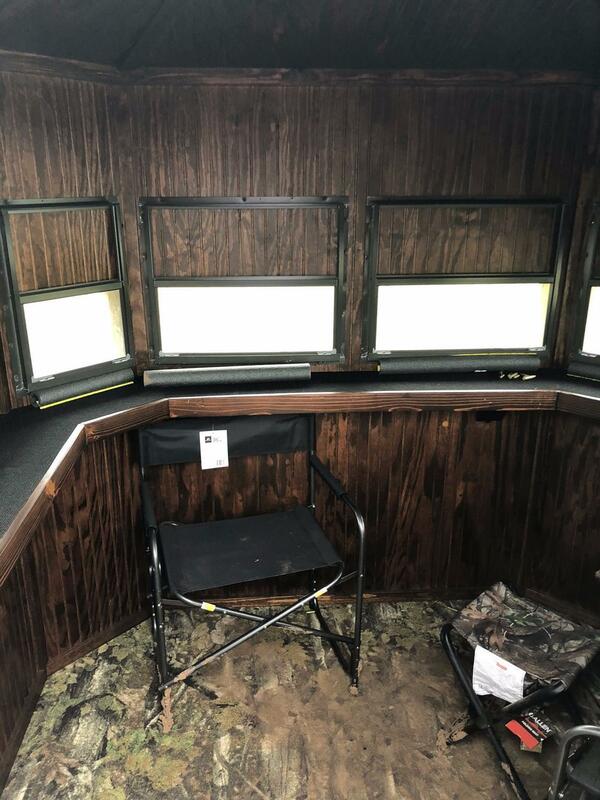 Large upscale 3/2 mobile home acts as the current camp for hunters complete with power, and large water storage tank. 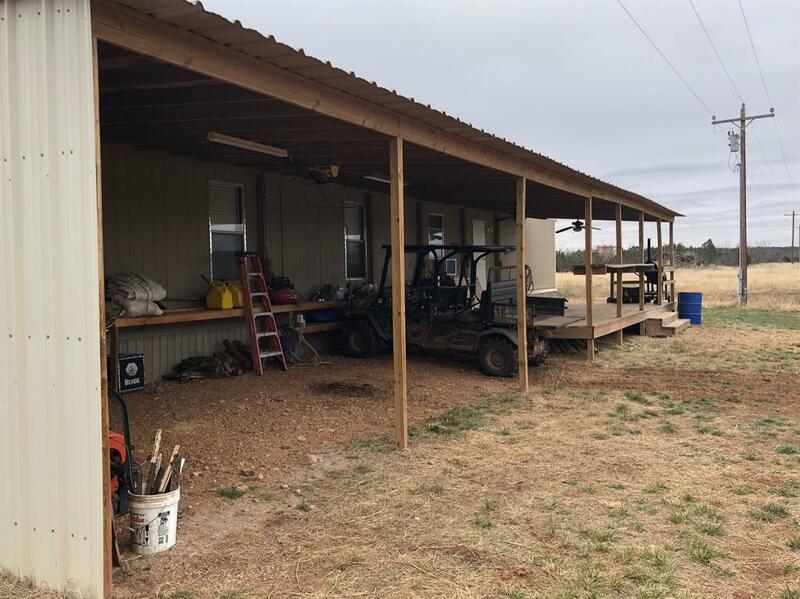 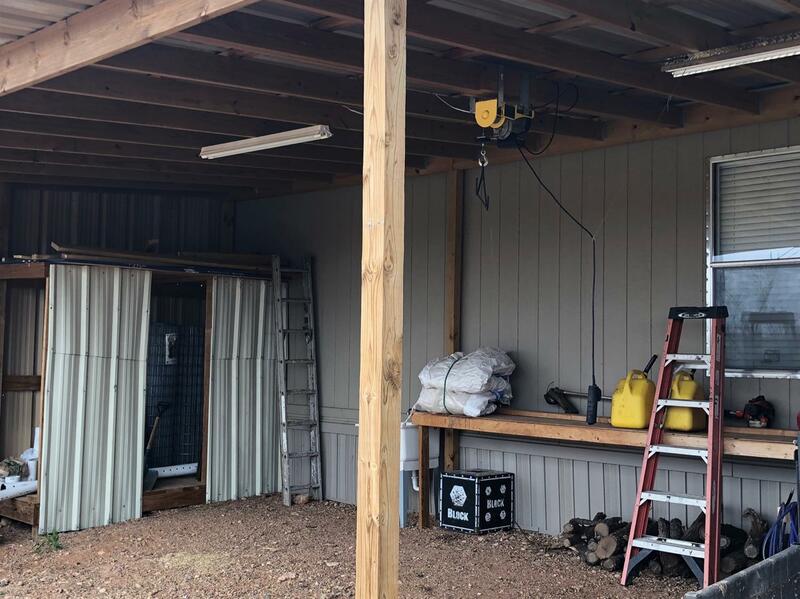 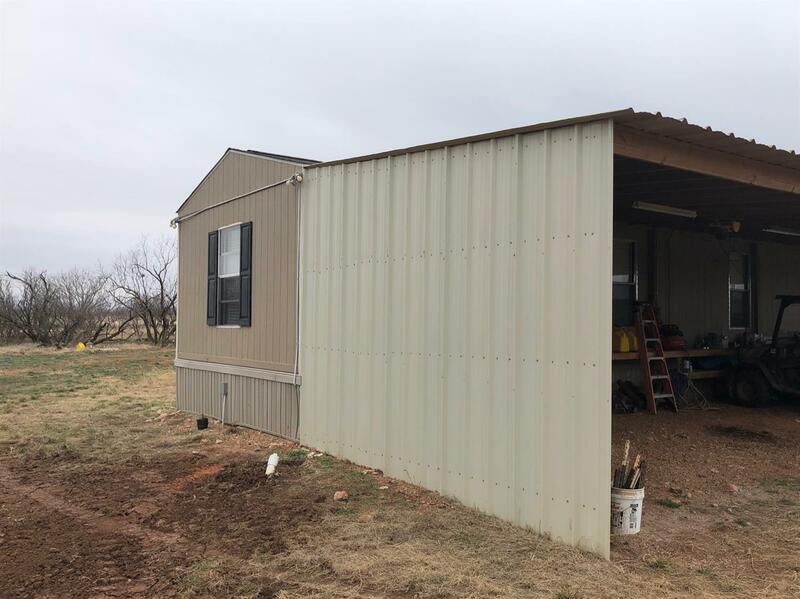 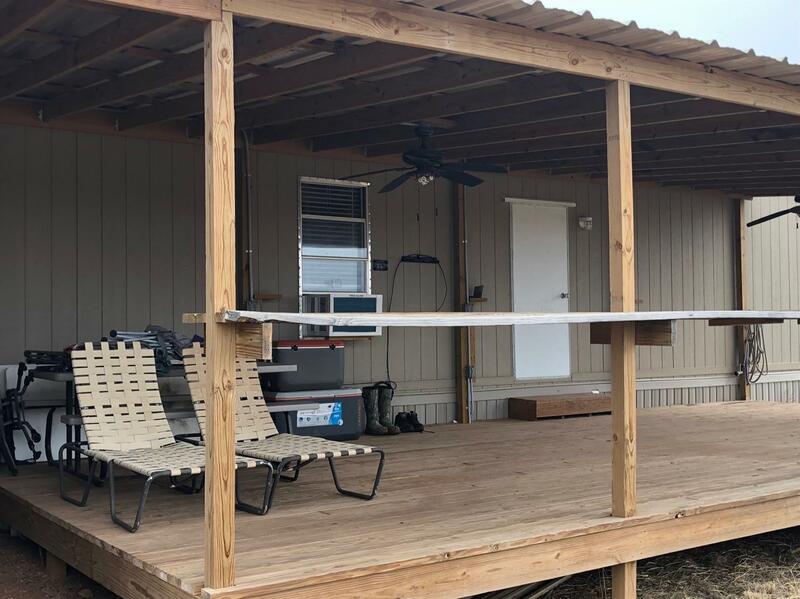 Home has large overhang on one side used for parking trucks and ATV's as well as skinning shed and large covered patio and deck. 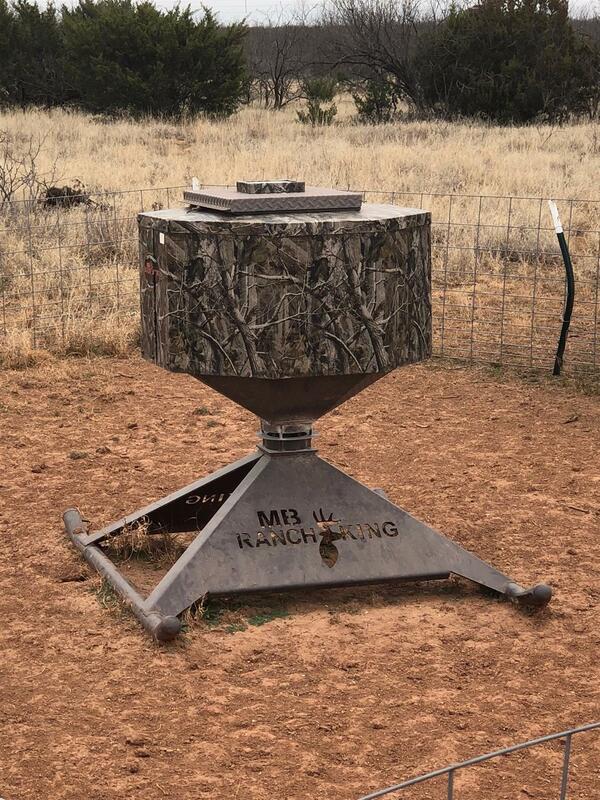 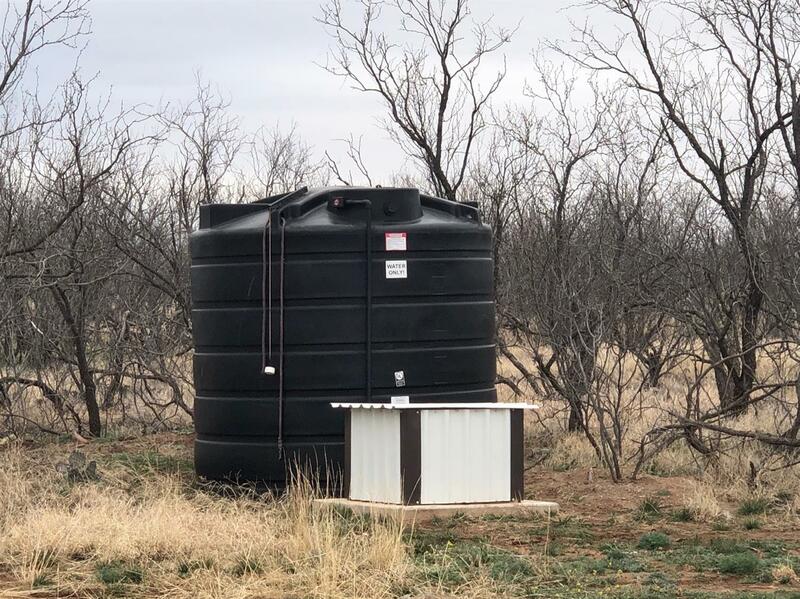 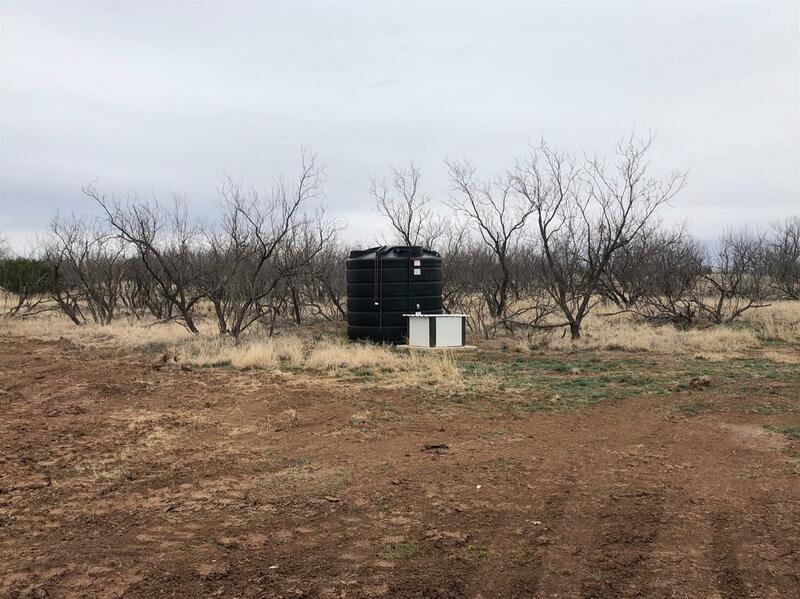 Multiple earthen tanks and one well provide water to most of the ranch. 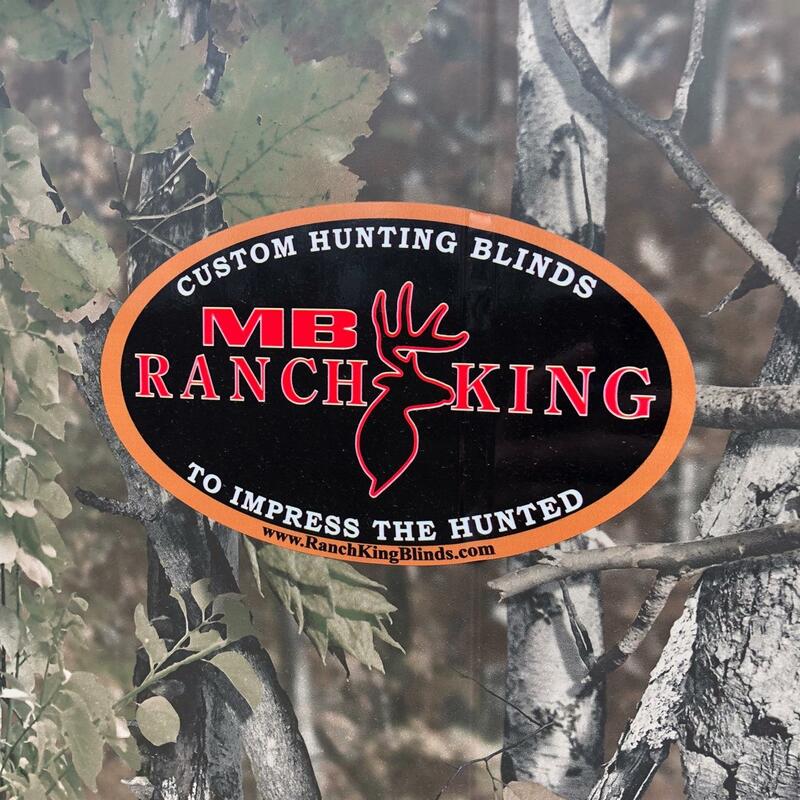 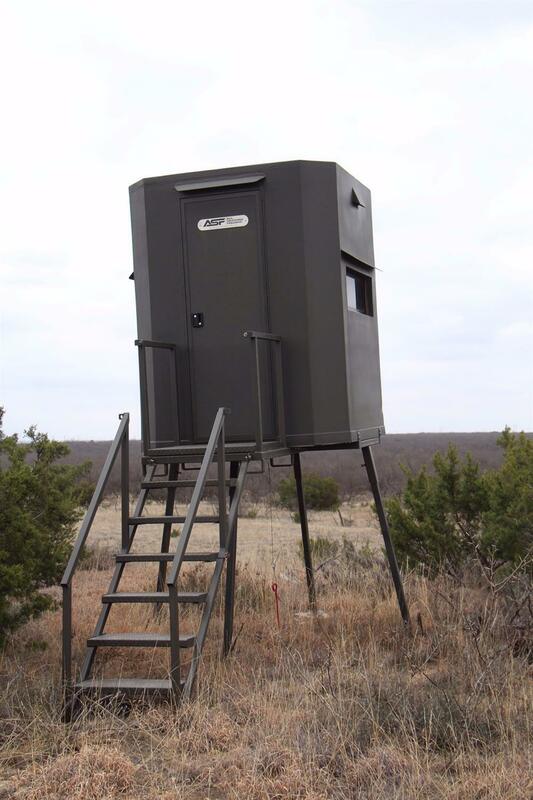 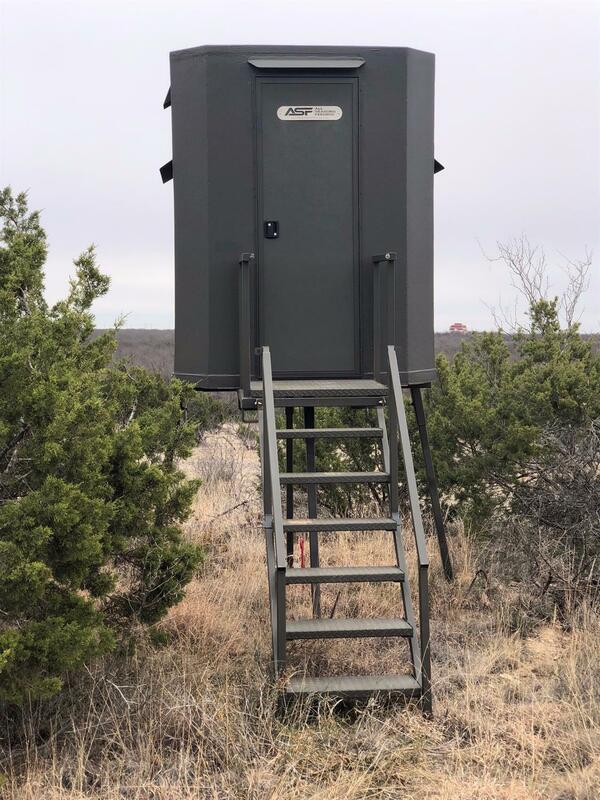 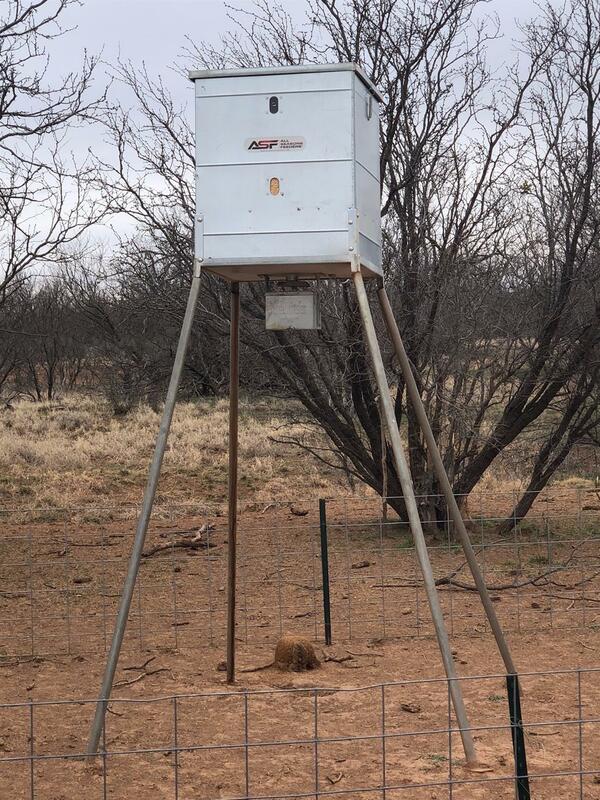 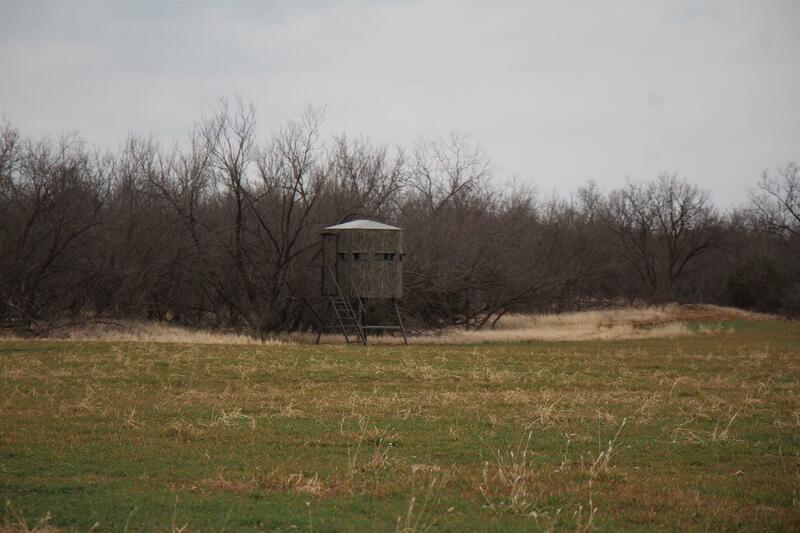 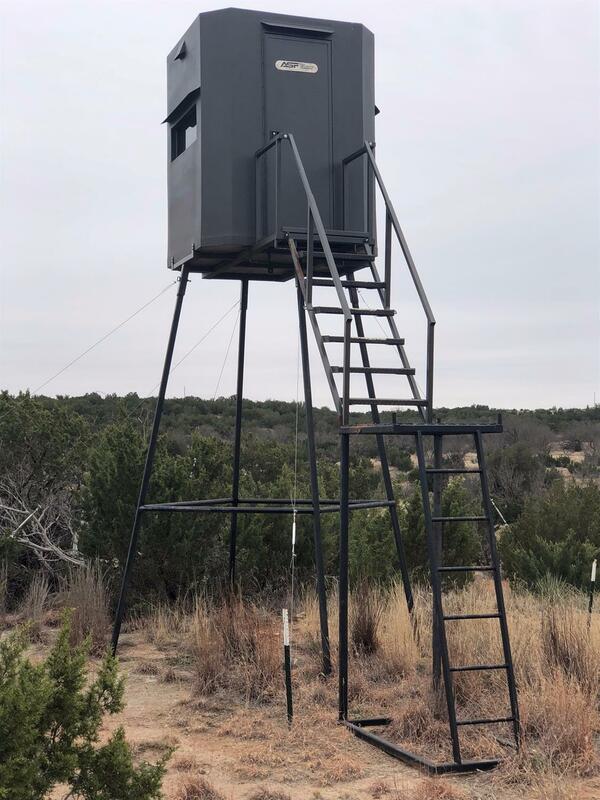 Protein fed year round, and blinds and feeders can be purchased separately.